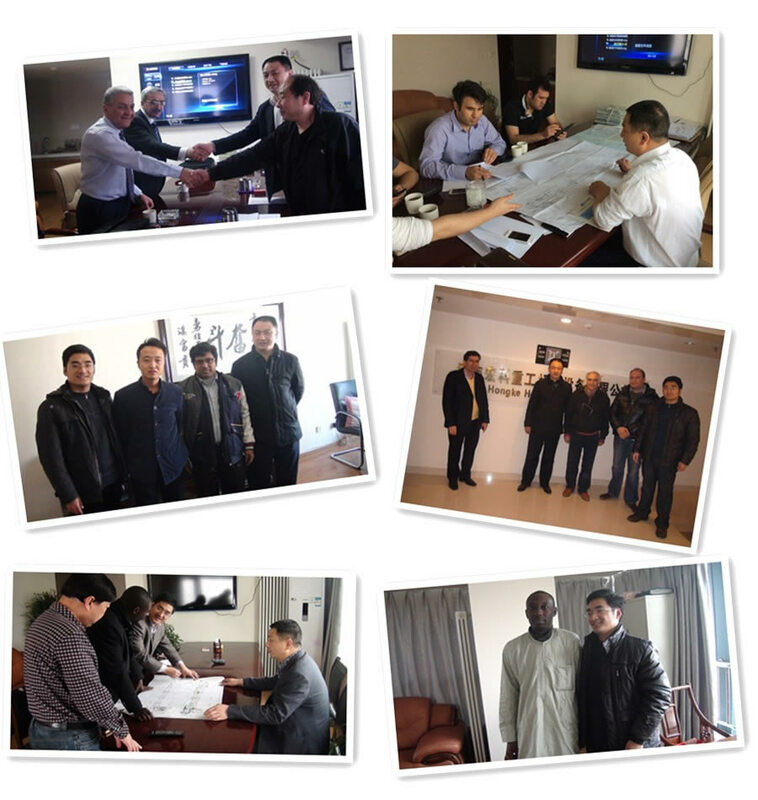 The complete name of High pressure grinding mill is high pressure suspension grinding mill, which is a new type grinding mill used in grinding the stone into micro powder. 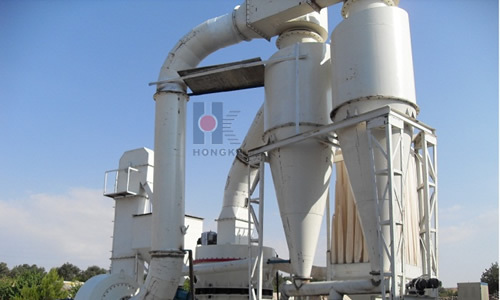 Powder grinding mill can be used for processing some materials such as limestone, calcite, marble and kaolin with Moh’s hardness less than 6 degree. 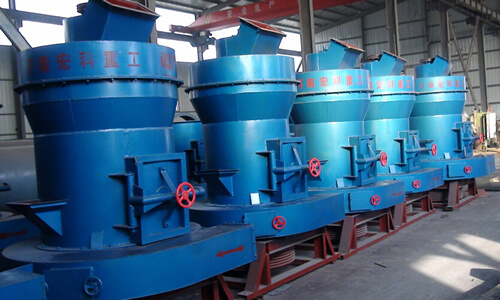 The material can be grinded to below 6.5um by one time grinding, so this machine is also called micro powder grinding mill. 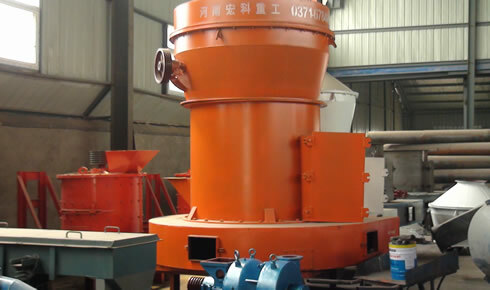 The high pressure grinding mill is mainly used for grinding processing of metallurgy, building materials, chemic, mining and other mineral material, powder millstone, feldspar, calcite, talc, barite, fluorite, rare earth, marble, ceramic, aluminum vanadium and soil, manganese ore, iron ore, copper, phosphate ore, red iron oxide, zircon sand, slag, water slag, cement clinker, activated carbon, dolomite, granite, garnet, yellow iron oxide, bean cake, fertilizer and compound fertilizer, fly ash, bituminous coal, coking coal and lignite, diamond beautiful sand, green chrome oxide, gold, red mud, clay, kaolin, coke, coal gangue, China clay, fluorite, medical stone, synthesizing, shale, violet stone, green muddy rock, build up rocks, basalt stone, plaster, graphite, silicon carbide and other kind of inflammable and explosive mineral materials with Moh’s hardness less than 9.3 degree and humidity less than 6%. 1. 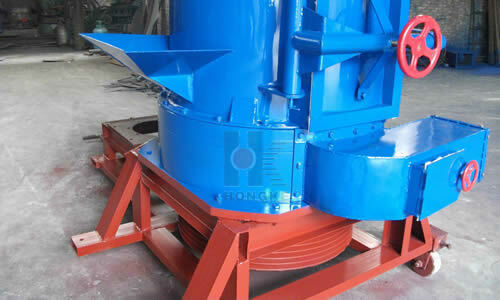 The design of high pressure grinding mill is very unique. The fineness of end product may reach 1, 000 accounts. 2. 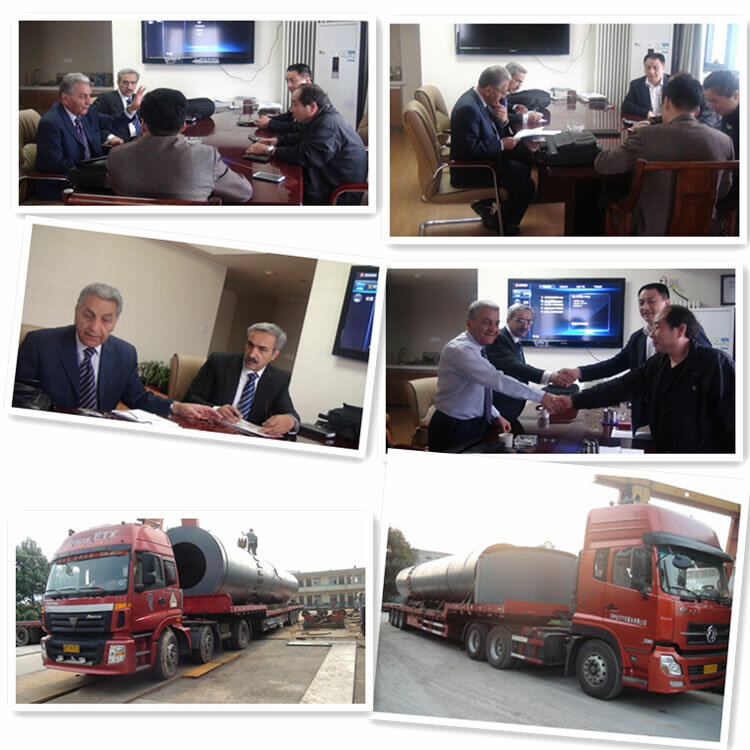 The material is possessed of stronger applicability, which can be used for various materials with Mohs hardness less than 9.3 degree. 3. The dust removal effect fulfilled national standard. 4. Roll grinding device applies high quality and efficient processing technology, and the overlapping multilevel seal guaranteed good sealing effect. 5. Grinding roller and grinding ring with long replacement cycle avoid the shortage of short replacement cycle of centrifugal mill wearing parts. General: Crushing -- Grinding -- Selecting -- CollectingDetail: The High-pressure Suspension Mill has the same working principle as Raymond Mill, but its grinding fitting is equipped with 1, 000 – 1, 500 kg pressure spring. When the machine works, the grinding roll closes grinding ring under the action of high pressure spring and centrifugal force. Its rolling pressure ratio is 1.2 times of Raymond mill given in an identical condition, and its output may increase by 10% to 20%. Please note that when the grinding roller and grinding ring reach a certain degree of abrasion, please adjust the length of high-pressure spring to keep the constant grinding pressure between grinding roller and grinding ring in order to ensure a stable output and fineness.